As a descendant of Henry VIII's older sister Margaret, Queen of Scotland (from her second marriage), Arbella was a claimant to the throne. In the reign of James I, she was imprisoned in the Tower for marriage to William Seymour (who also had a claim to the throne through the Suffolk line) without the monarch's consent. 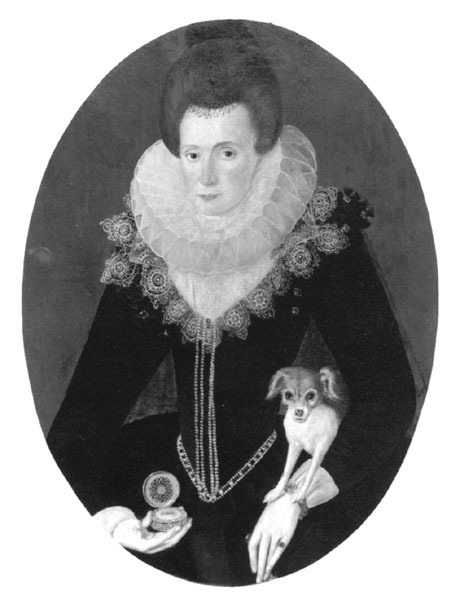 She died in the Tower and was laid to rest in Westminster Abbey near her Stuart relations.